In early March the SCW traveled to Milwaukee, Wisconsin to host Sonoma in the City, featuring a seminar on Pinot Noir. 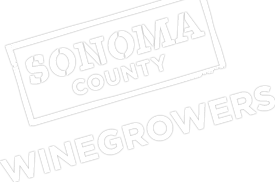 Read Anne Schramburg’s article on the Sonoma in the City experience, and her take aways from the tasting. Anne gives regard to notable Pinot Noir growers and producers Anne Keller of Keller Estate and Martinelli Winery.